Hello beautiful fall weather! If you haven’t had a moment to enjoy this beautiful season of fall, drop whatever you have planned one weekend afternoon and head outdoors. The fall weather here in Virginia has been a dream. Life has been hectic for our house between sports, birthday parties, and school. So when we had an afternoon with not one thing scheduled on the calendar, we dropped everything we had planned to do around the house and soaked up a beautiful fall day together. To inspire a love for nature, there are two simple things that I try to do: get outdoors & build a library of books that encourage a love for the outdoors. 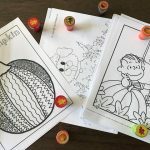 Below, we are sharing about some of our favorite fall sneakers & our favorite nature books for kids! I packed away our flip flops and summer sandals earlier this month & we have replaced our shoe baskets with sneakers and boots for fall. 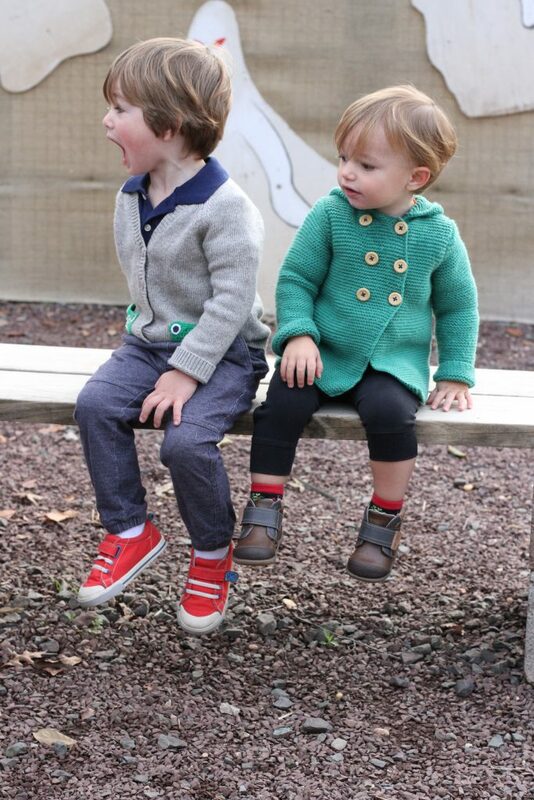 For us, we spend a lot of time outdoors playing so it’s important to find fall shoes that are made to play. 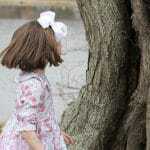 One of our favorite places to find durable and cute shoes for kids is See Kai Run. I have been buying my kids See Kai Run shoes since Aiden was an infant. See Kai Run continues to be one of my favorite places to find shoes for the kids even as they have gotten older. 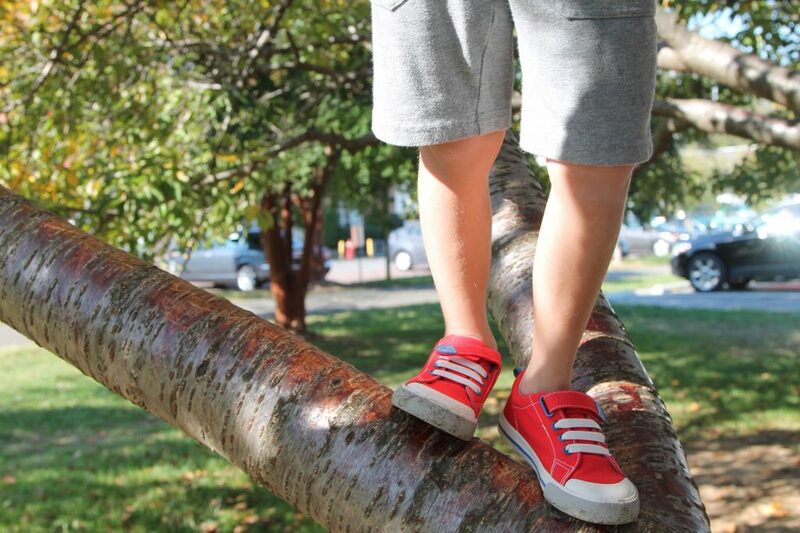 Their shoes are comfortable, fun, and easy for kids to get on themselves. There are lots of different styles & colors to pick from for both boys and girls. See Kai Run creates shoes for growing feet of all ages. Starting with crib shoes for the littlest in the family, there is something for every child at See Kai Run. Miles boots come from the See Kai Run line for early walkers. This line is created for protection & traction for those first few months of walking. 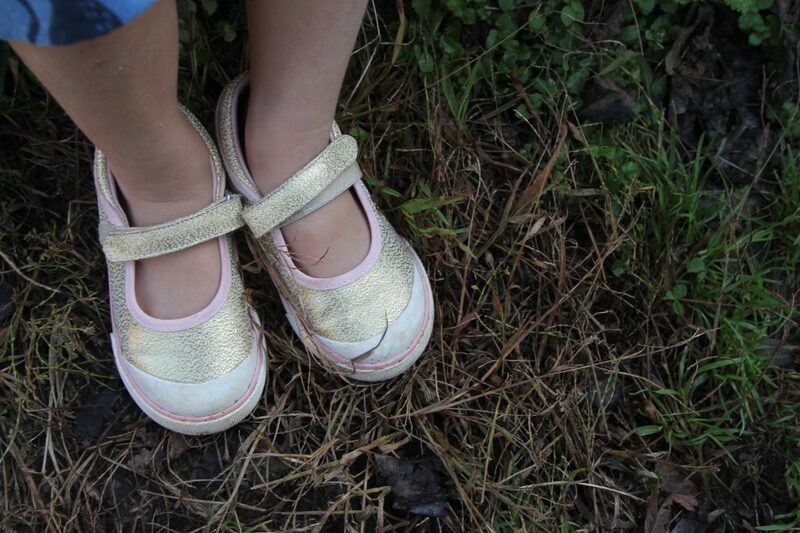 The shoes are lightweight and flexible, allowing for little feet to move freely in the shoe. Abby loves her new lucky golden shoes from See Kai Run. I love that these Mary Jane sneakers are great for everyday wear, but have just enough sparkle for dressier occasions as well. The breathable canvas lining and flexible rubber outsole are designed for all-day comfort. With the hook & loop strap, Abby can easily take her shoes on and off without extra assistance. All of See Kai Run shoes are made to last & created with durability in mind. 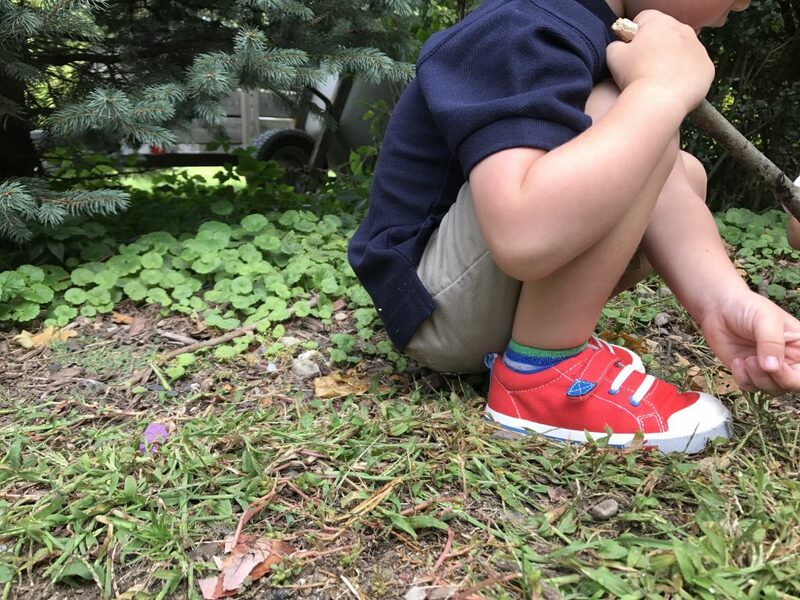 Andrew chose the classic sneaker look in his favorite color, red. The bold red color gives just a little “pop” to his outfit. 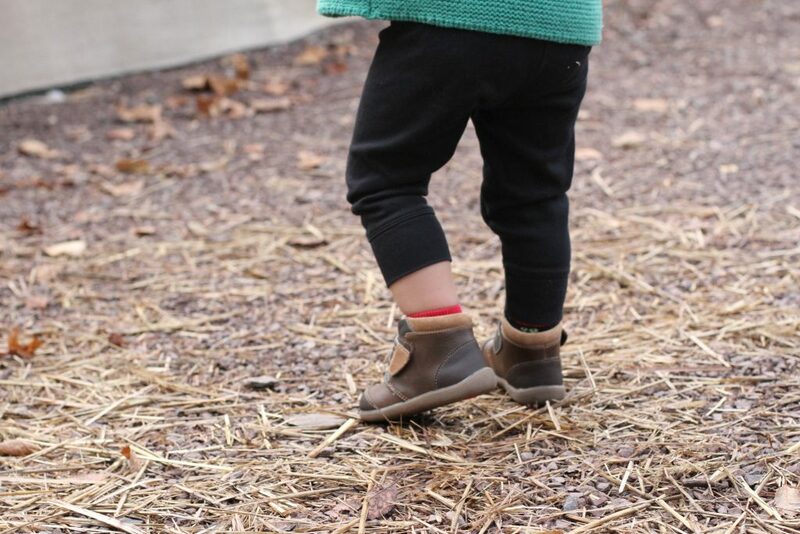 These shoes will endure many hours climbing trees, running around the yard, and exploring the beauty of nature this fall and winter. We hope you take some time this fall to get outdoors,explore nature, & soak in the beautiful fall weather. 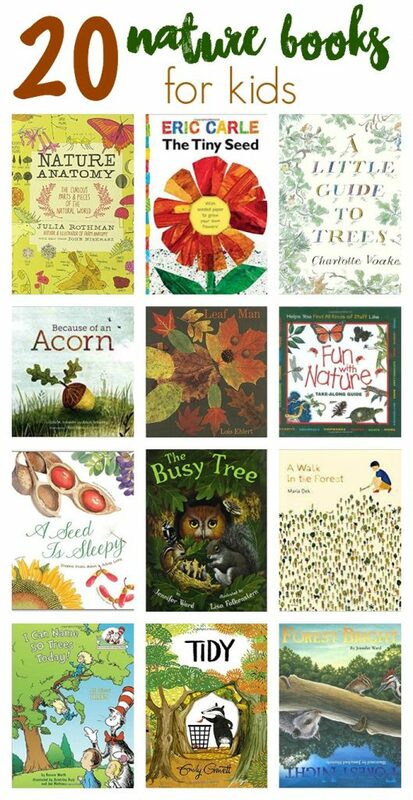 Below, we are sharing 20 of our favorite nature books for kids that inspire a love for the outdoors. 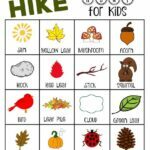 You will also find a link to our printable nature hunt for kids! No matter if you are taking a hike in the nature or enjoying a rainy day indoors, See Kai Run sneakers continue to be a brand that we shop, season after season. Make sure to keep an eye on their website for great sales and coupon codes this fall and winter! 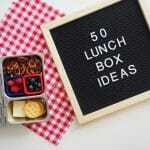 Disclosure: This post does include Amazon affiliate links. All opinions are my own.